Making a PPI claim can be a slow process…is there any way to speed it up? At Canary Claims, we deal with hundreds of PPI claims every week. But, with the impending PPI deadline, we’re hearing from even more customers wanting to make a claim. 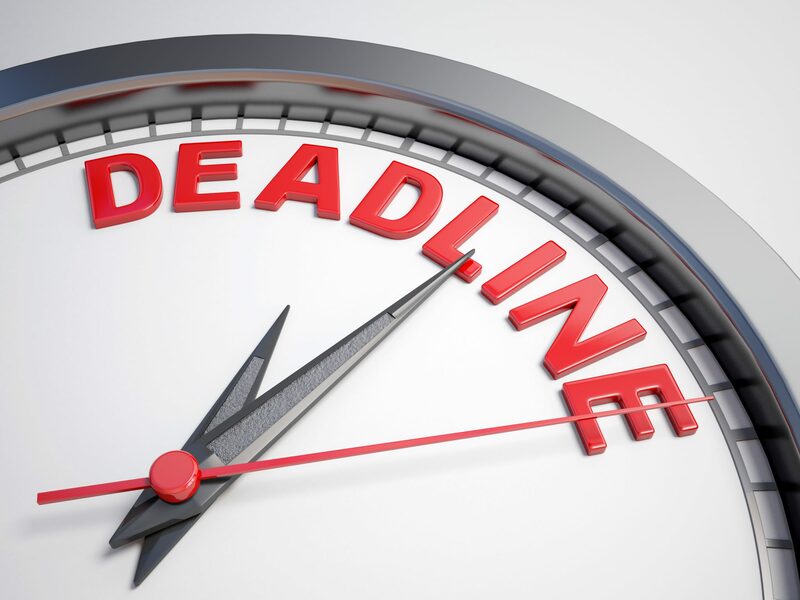 In case you haven’t heard, the Financial Conduct Authority (FCA) has set a deadline of 29th August 2019 as the cut-off date for contacting your bank regarding mis-sold PPI. This is to encourage those who have not yet made claims, to do so. PPI was sold alongside mortgages, credit cards and loans – most frequently between 1990 and 2010. If you had any of these financial products during this time, you could be due a refund. Collectively, banks have paid over £32 billion to consumers for mis-selling the insurance. Many people have used the money from their PPI refund to go on holiday, save for the future or to offset debt. 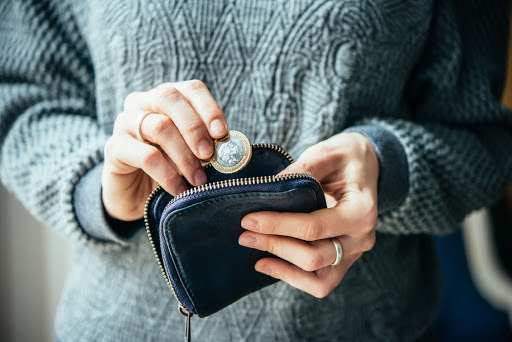 For this reason, some people would like to fast track their PPI claim to save the long wait and receive their money sooner. Below, we explain if it’s possible to fast-track a PPI claim and how you can make sure your claim is sent off in plenty of time before the PPI deadline. 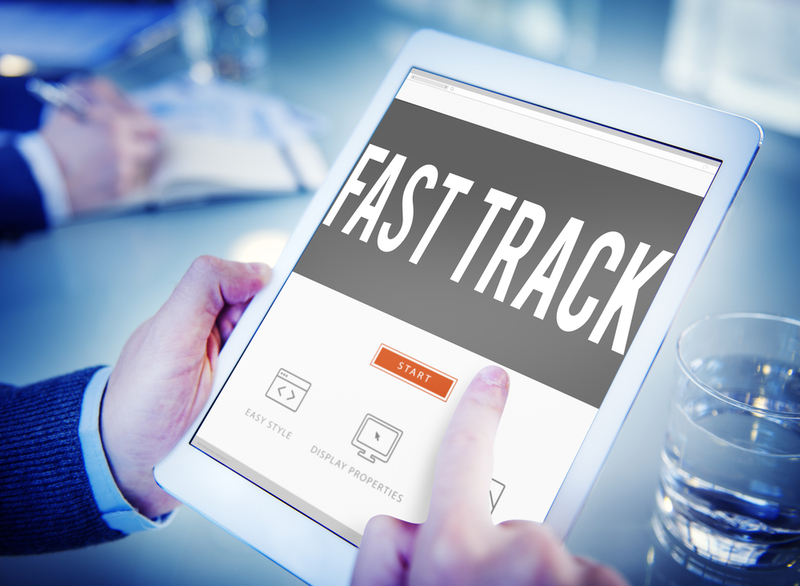 Is a Fast Track PPI Claim Available? Unfortunately, fast-tracking your PPI claim is not possible. The banks work on a ‘first come, first serve’ basis. You should be notified by the bank when it has received your case. From this date, the banks are obligated to resolve your case within eight weeks. Some cases might take longer if they are particularly old or complex cases. After eight weeks, you are within your rights to follow up. A claims company can do this for you if it’s making the claim on your behalf. If you’re curious as to how much you could be due from a PPI claim, use our PPI claims calculator. It can offer an approximate amount that you could receive from your claim, which can often make you want the outcome even sooner! Although you can’t fast-track a PPI claim, the sooner you start your claim, the better. 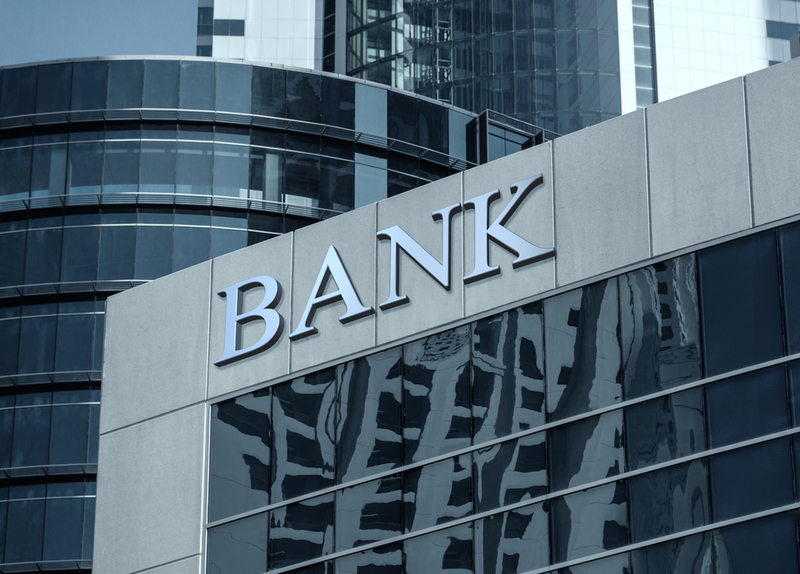 Lloyds Banking Group is dealing with 13,000 claims per week and expects the figure to remain at this level until the deadline. The whole claim process can take a few months, so we urge everyone to start as soon as possible. You can start your claim today by doing one of two things. Contact a reputable PPI claims company, such as Canary Claims. We can start investigating any evidence of PPI right away to start the process as soon as possible. Spend some time finding old financial paperwork with evidence of mis-sold PPI. For some customers, this can be very time-consuming, so a PPI claims company is much less hassle. After evidence of PPI is found, the bank can then be contacted explaining how the PPI was mis-sold. Don’t wait until August 2019 to file your PPI claim — in fact, don’t wait any longer! The clock is ticking so don’t miss your last opportunity. Low fee PPI claims company, Canary Claims, can organise all your PPI claims before the deadline. We charge just 15% + VAT (18%total) on successful claims. Contact us today to start your claim.